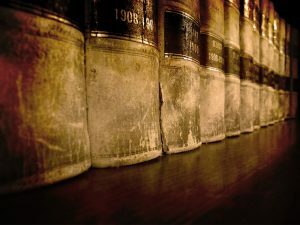 For more than 90 years we have represented companies and individuals in the areas of civil disputes, business and contracts law, premises liability, personal injury, and estate planning, wills and trusts. Our attorneys are experienced trial lawyers in Santa Clara County and represent clients throughout California. 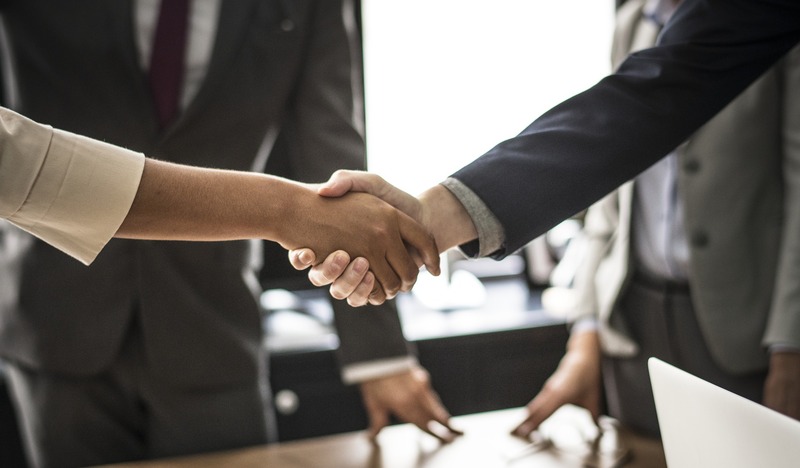 We often serve as local counsel or co-counsel with firms outside California to represent their clients in local matters such as real estate and business transactions. We are also experienced in arbitration, mediation and other methods of Alternative Dispute Resolution. Our experience and personalized attention brings clients peace of mind during stressful times knowing we will apply all of our knowledge and professionalism to reach a positive result.